Home Business and Money Community Development Health and Lifestyle Leisure and Travel THE TRAIN IS READY - ABUJA KADUNA RAILWAY COMMENCES FULL OPERATIONS AFTER COMMISSIONING BY PRESIDENT BUHARI!! THE TRAIN IS READY - ABUJA KADUNA RAILWAY COMMENCES FULL OPERATIONS AFTER COMMISSIONING BY PRESIDENT BUHARI!! economy or general class segments and all that. We expect to to be able to carry lots of luggage and trade goods as per market women and men concern. 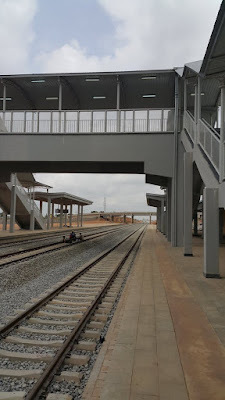 The rail lines has about 9 stations or so though the IDU, KUBWA, JERE and KADUNA stations seem most popular in many gists of the day. We were asked by a Nyanya resident how they would benefit from the project and we answered like you would - If it is cheaper for you from your house and kinda convinient, then try else park well with your former bus or gold paroles. It is very commendable also that it was a project well continued until completion. So kudos to the government and all parties involved. We hope that terminal stations are not announced in English only - Hausa, Pidgin and Chinese language should be included oh - The chinco constituency in Naija is booming inspite of the seeming recession - the hustle is real ma people. 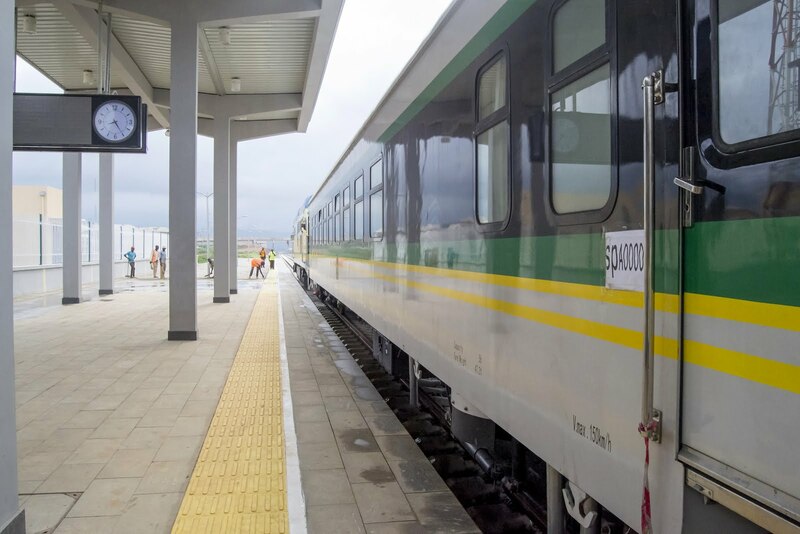 We will be bringing you updates on this train paroles and yea before we forget, we hear that it is like N600 for a regular seat from KUBWA to KD, if there are any discounts or changes, we will let you all know. Please drop your comments on any info that will help the ministry move forward on this rail matter or any matter especially the ones that help the kubwa vida loca!! !